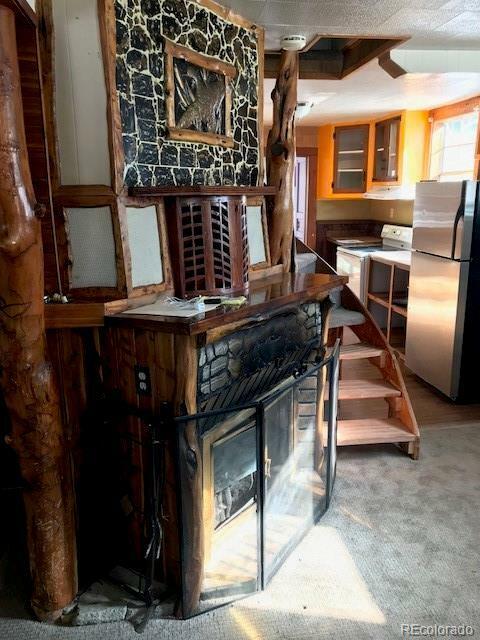 Charming single family fixer-upper home in Yampa. 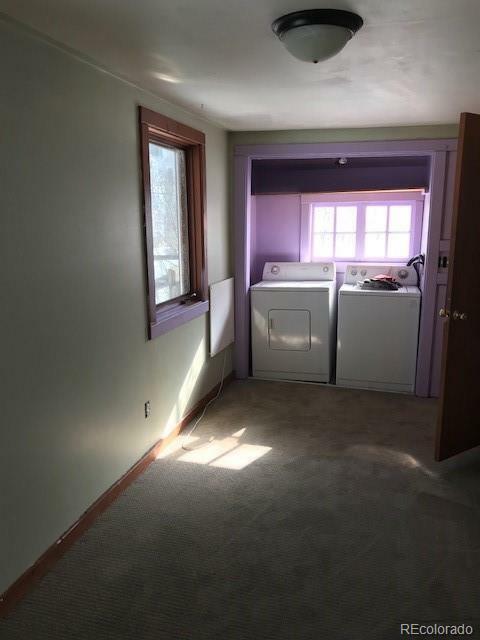 This 3 bedroom, 2 bathroom house with an attached garage has a lot of character and charm and is ready for you to make it your own. The new pellet stove sits in the center providing heat to the rest of the house. Fenced in yard, covered porch, small workshop with 220 power and wood stove. Backs up to small acreage with room in the backyard for a greenhouse, garden and chickens! 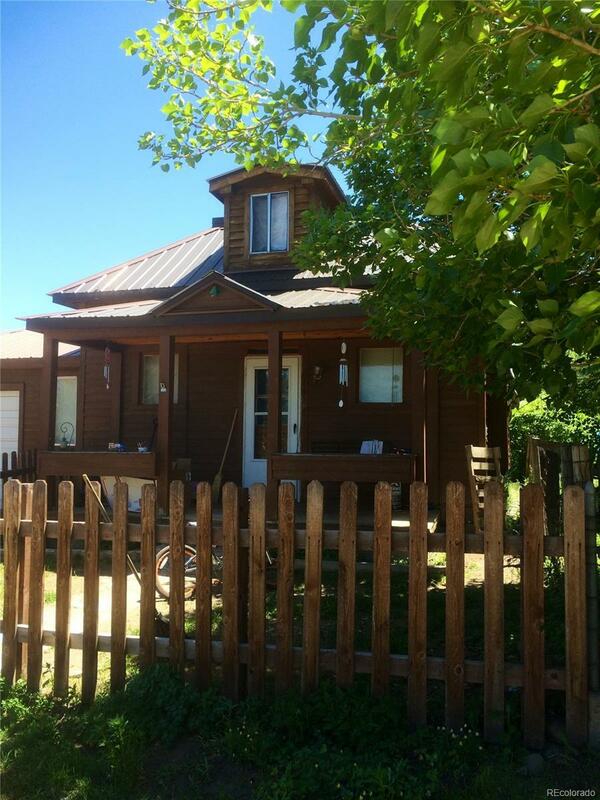 Have your own little bit of country living in the middle of town! 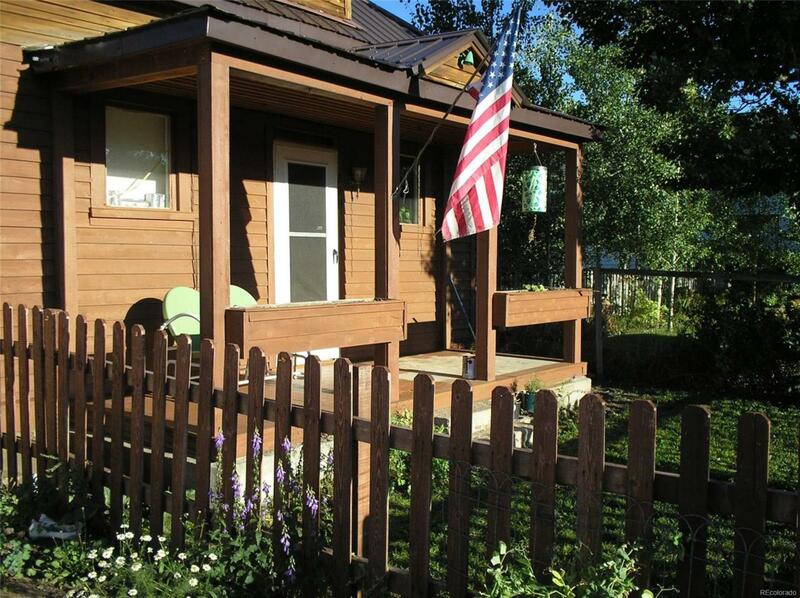 Within walking distance to the elementary and preschool, general store, library, town hall, museum and restaurants.